…when money doesn’t have power over you? With our Grand Opening coming up, we are excited to be launching FYNANC’s Limited-Time Charter Member Program. Everything has been highly discounted! 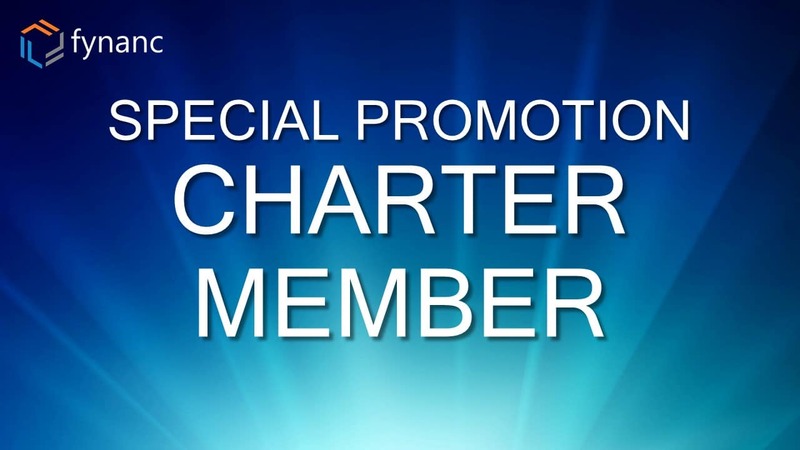 Discover what you get as a Charter Member. makes our strategy so unique.